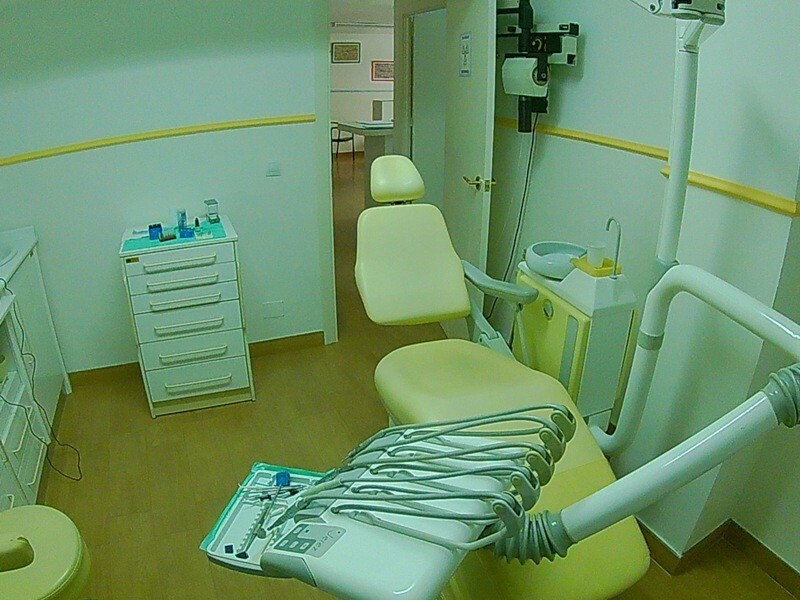 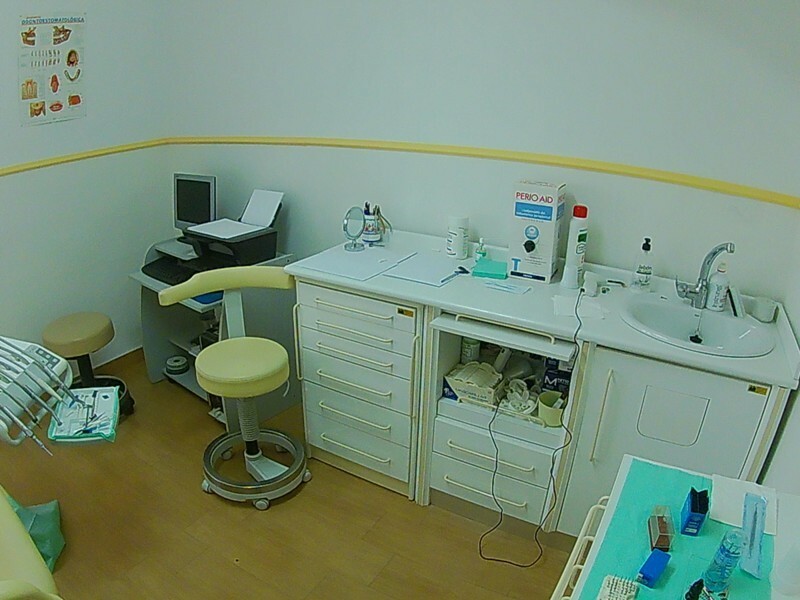 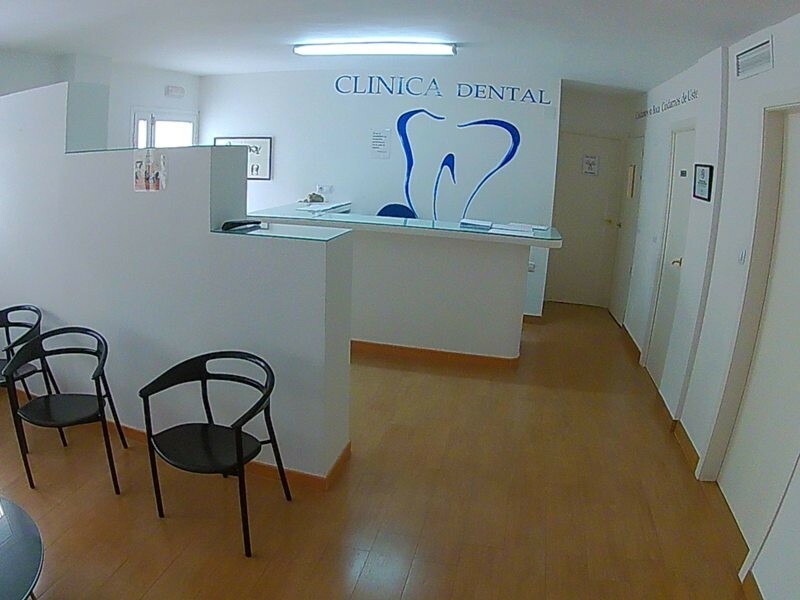 Dental clinic available for rent in the town of Olula del Rio. 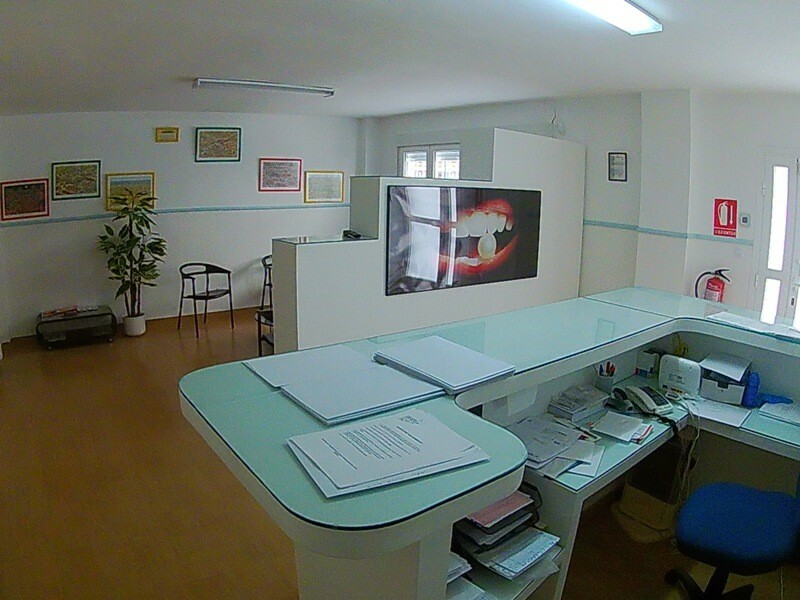 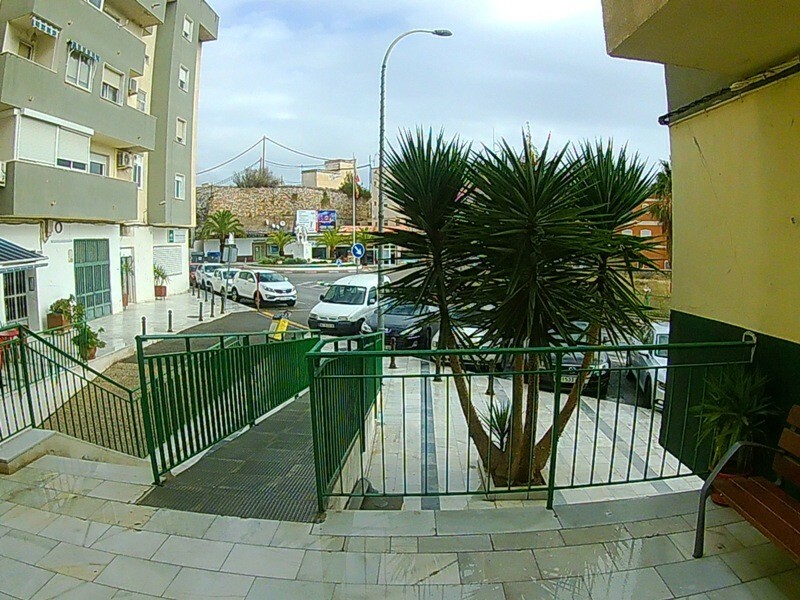 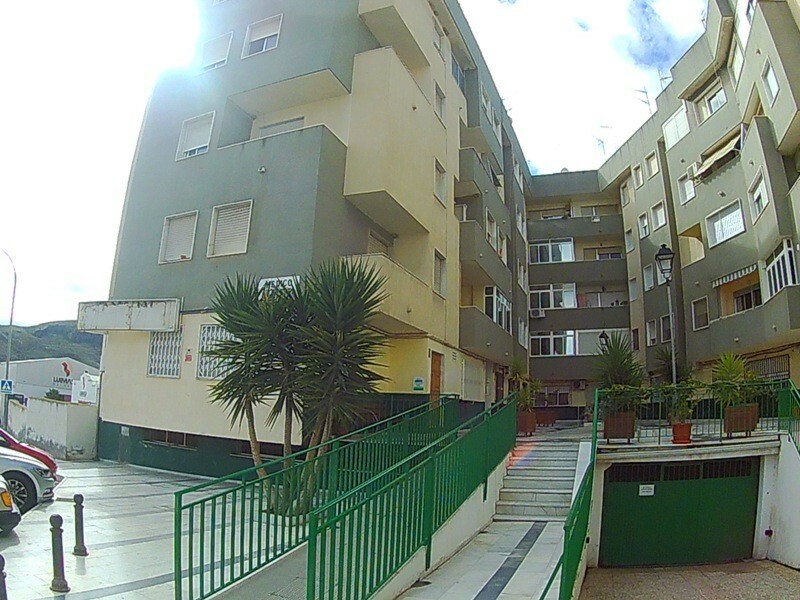 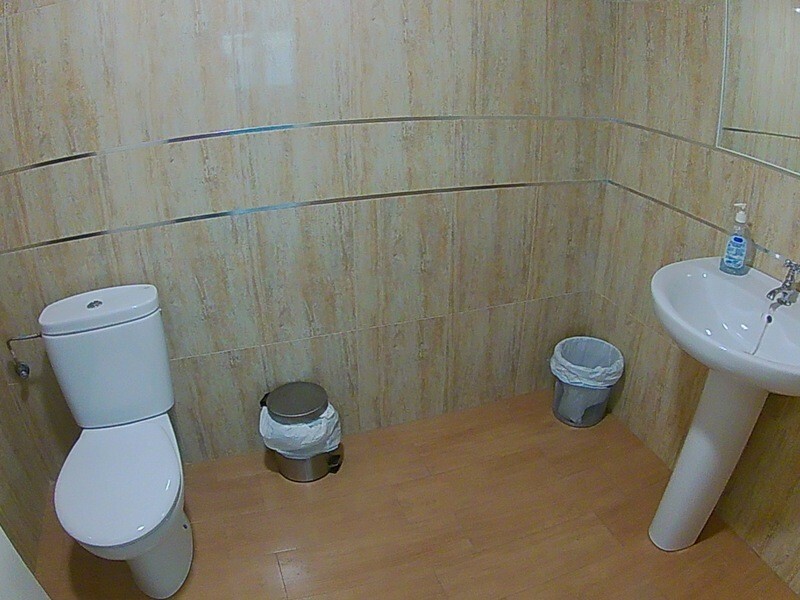 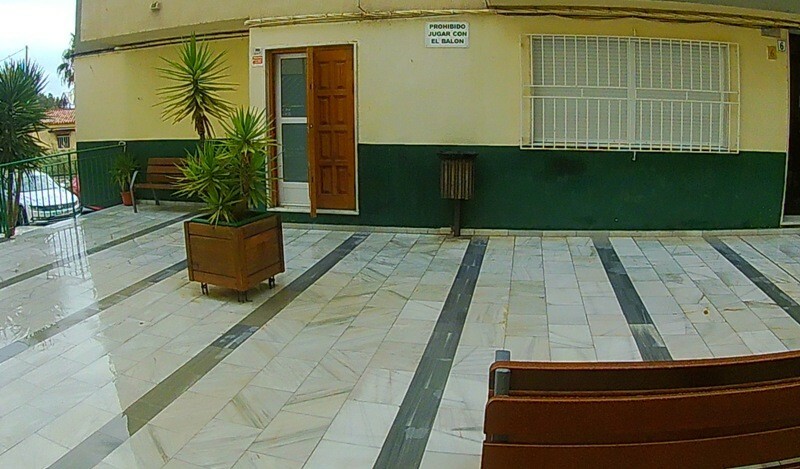 A business established since 1986, consolidated and very well located near the main avenue and with easy parking. 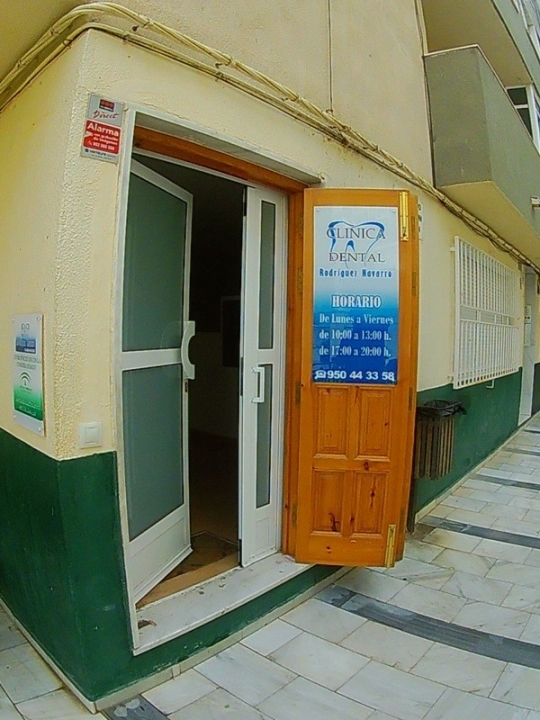 The clinic has good access, adapted with a ramp at the entrance, has been reformed only two years ago and has all the necessary licenses. 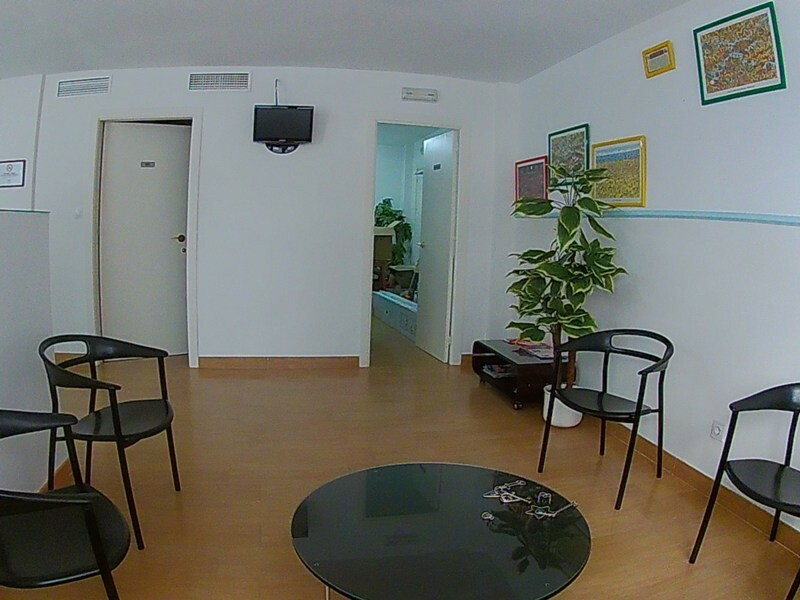 It consists of two treatment rooms, reception area and waiting room, it has two bathrooms, one for the public and one for employees. 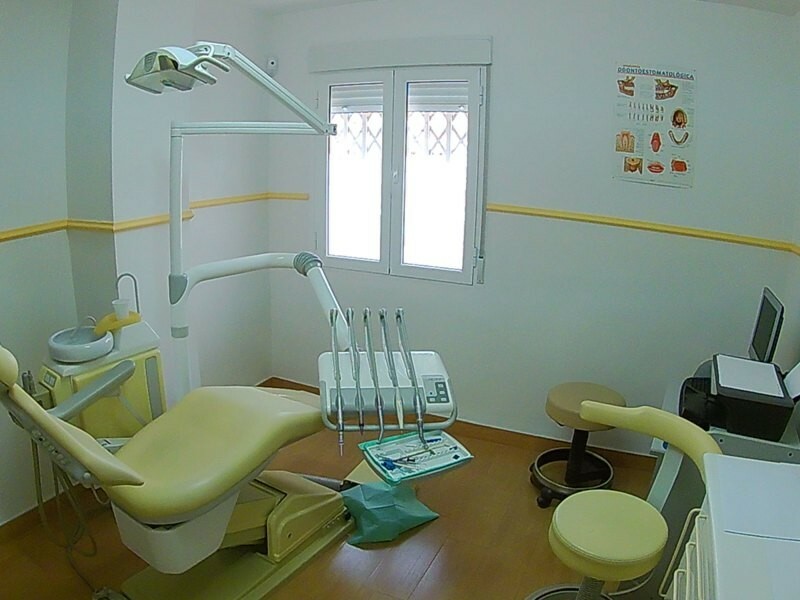 The dental rooms are fully equipped with the possibility of mounting a third. 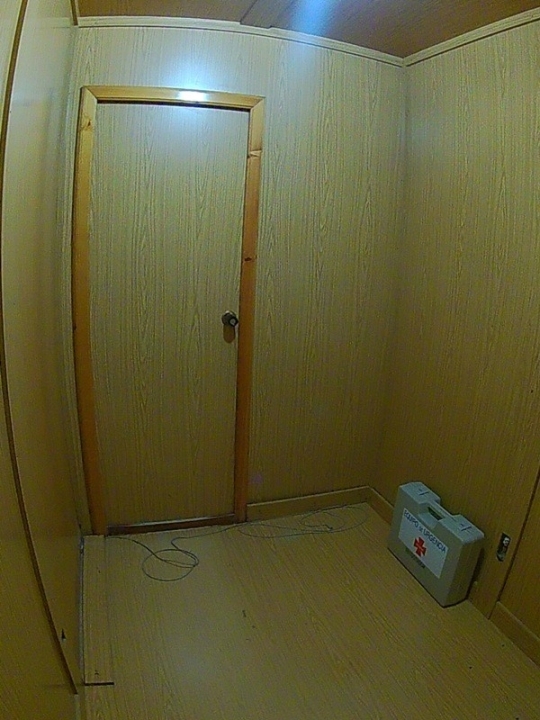 It also has a lead lined x-ray room . 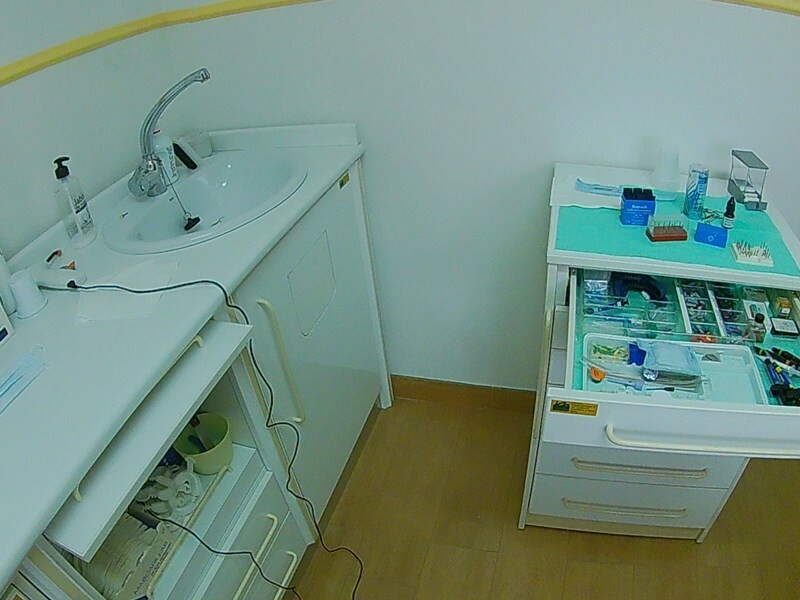 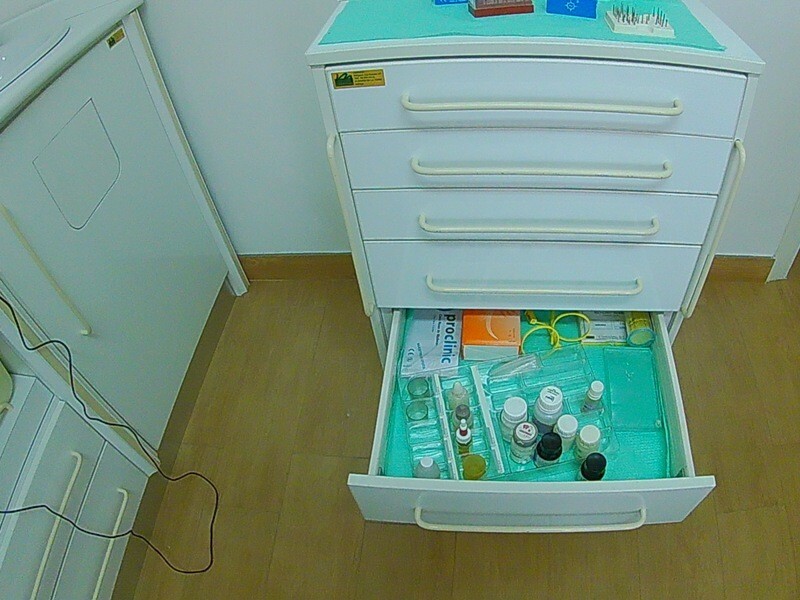 It also has a laboratory-sterilization area, machine room, storeroom and a shower area. 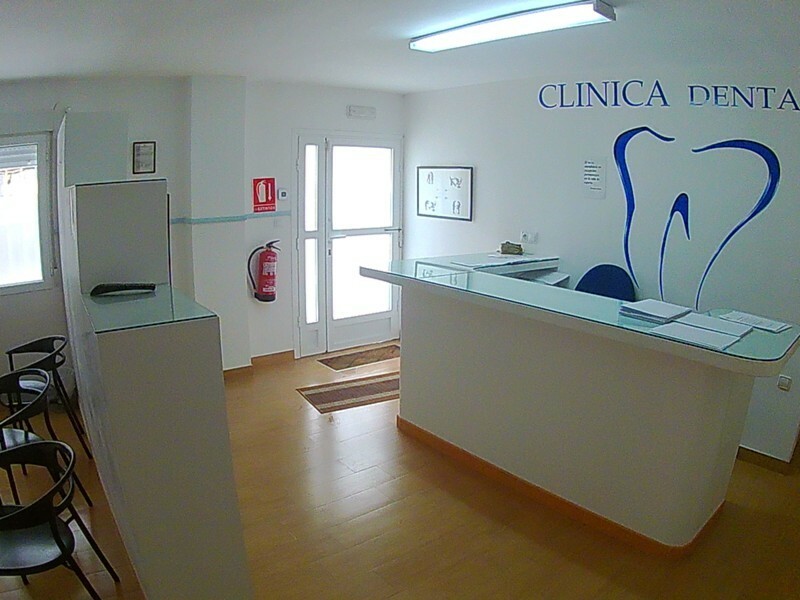 It has the possibility of adapting the clinic to medical consultation, chiropody, physiotherapy or other specialties. 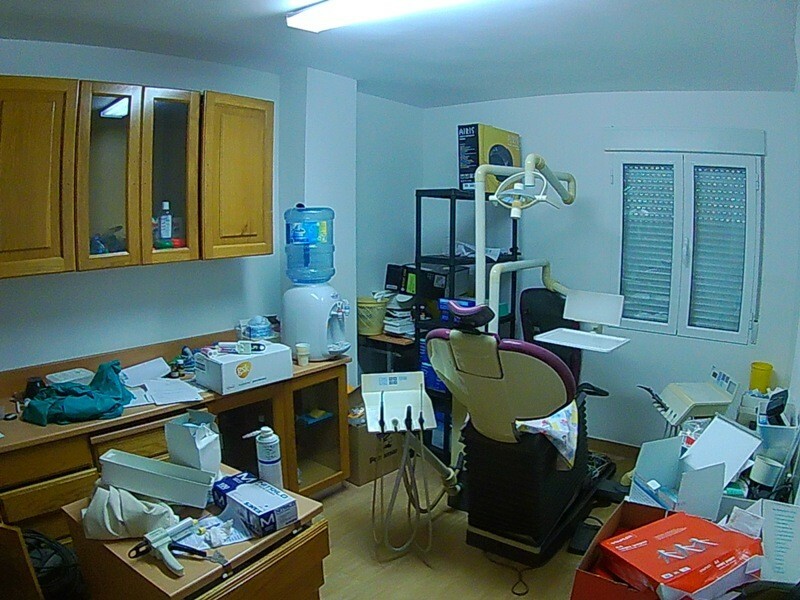 The clinic has become available for retirement reasons and it is possible to negotiate a purchase-sale.